Billed as the 'local's mountain' in the region, Beaver Creek Mountain features a long ski season (November to April) and an average annual snowfall of over 300 inches, making its 1600 acres of ski-able terrain and 140-plus trails an attractive, even seductive, destination all season long. 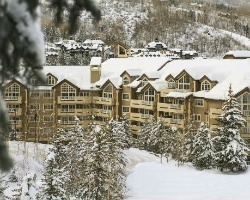 The natural beauty of Beaver Creek and the nearby villages of Arrowhead and Bachelor Gulch provide many leisure options no matter the season or weather. Motivated Seller! 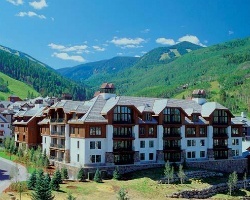 Platinum season week 5 at this luxurious Colorado resort! Buyer may receive a title fee credit, inquire for details!! Enjoy gold season week 49 or exchange for 1,880 points with Hyatt for more vacation options! Buyer may receive a title fee credit, inquire today! Spectacular mountain resort! Yearly usage in November week 47! Make your offer today! Within walking distance to many indoor and outdoor amenities! Buyer May Receive A Title Fee Credit, Inquire For Details! 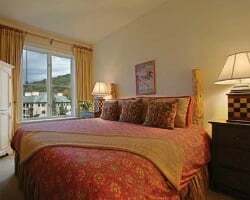 Gorgeous mountain view suite! Platinum season week 13! 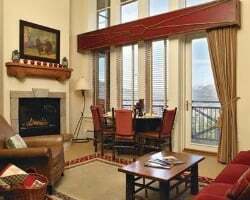 Spacious corner unit with spectacular down valley & mountain view! Inquire for details! Week can be exchanged for 2,950 points with Hyatt! Owner also receives a week of floating points useable at any participating Hyatt Residence Club!